The number of Vietnamese suppliers to foreign firms remains low even though the latter have been in the country decades. 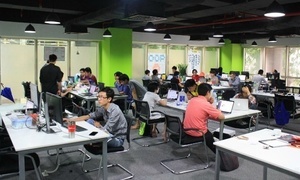 Less than 14 percent of Vietnamese private companies are suppliers to foreign direct investment (FDI) businesses, according to a recent report by the Vietnam Chamber of Commerce and Industry (VCCI). 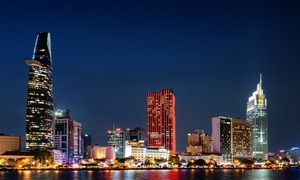 Only 20 percent of FDI firms have ventured to do business with local companies, even though they been in Vietnam for 30 or so years, the report says. Just 26.6 percent of manufacturing materials for FDI businesses were bought in Vietnam, among which a large ratio involved purchases from other FDI firms. 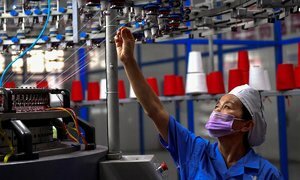 While FDI firms claim that local businesses are not capable of participating in their supply chain, Vietnamese companies say that FDI firms often only select suppliers from their country. Pham Cao Vinh, president of Goldsun Packaging & Printing, a tier 1 vendor to Samsung, said that although Vietnam’s low manufacturing cost has made the country a success story in the region in attracting foreign investors, it’s not the most important factor. "Price is not a major concern for FDI firms. What they care most about is product quality, time of delivery and other standards on the environment and people’s rights," he told VnExpress. Even though over half of Samsung phones in the world are manufactured in Vietnam, Vinh’s company is one of only three local vendors that are producing packages for the South Korean brand. These vendors have to compete with three other foreign suppliers. The new VND500-billion ($21.36 million) Goldsun packaging factory is only part of the VND2-trillion ($85.45-million) complex that the company plans to invest in. 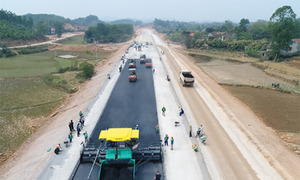 An extra cost of about VND40 billion ($1.7 million) per year will also be required for upgrade and completion. 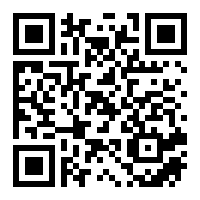 "Suppliers need to invest a large amount of money into technology to meet FDI firms’ high product quality demands. 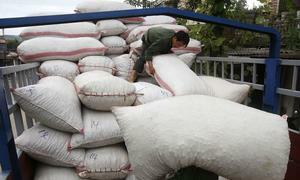 Many Vietnamese companies have trouble meeting this standard," Vinh said. Vinh’s company is one of a very small number of local firms that can participate in value chains of large foreign-invested enterprises like Samsung. 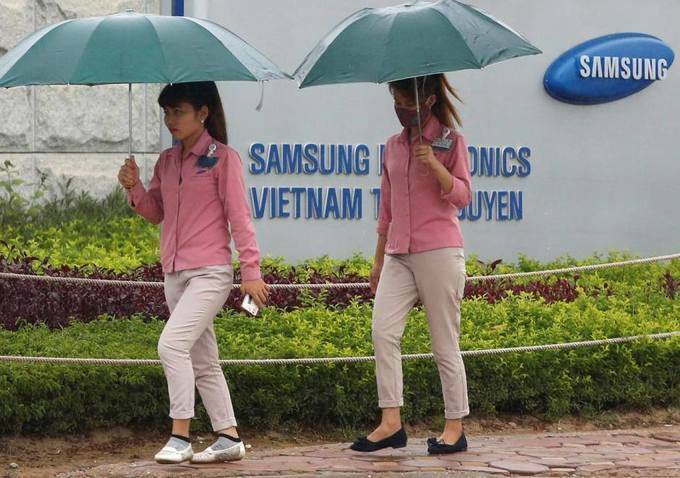 As of 2014, Vietnam had just four companies that were tier 1 vendors to Samsung, which recorded 35 percent localization rate at that time, Samsung data shows. Last year, the number of Vietnamese tier 1 vendors to Samsung was 29. A similar situation can be seen in the car industry. Luong Duc Toan, deputy head of the Department of Processing Industry under the Ministry of Industry and Trade, said that the number of car part suppliers in Vietnam was much lower than in Thailand. There are only 358 car parts suppliers in Vietnam, compared to about 2,500 in Thailand, he said at a recent forum. This has resulted in a low localization rate for under 9-seater vehicles, which is 7-10 percent, Toan said, adding that even the highest localization rate of Toyota’s Innova can only reach 37 percent. "90 percent of current suppliers to FDI firms are other FDI firms, only a small amount of Vietnamese companies can join the supply chain," he said. The low number of Vietnamese suppliers to FDI businesses meant that the localization rate is low and production costs high, making the Vietnamese market less attractive, according to experts. Dr. Le Van Hung, a researcher with the Vietnam Institute of Economics, said that if Vietnamese suppliers remain weak, FDI firms will leave the country when other markets offer more incentives. "It took them about one year to move their factories to Vietnam. It will take them the same amount of time to leave if there are no strings attached," he told VnExpress. 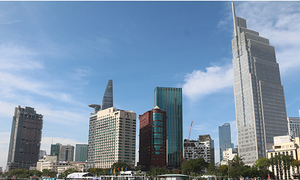 FDI businesses contribute a majority of Vietnam’s export value. From January to October this year, they exported $142.8 billion worth of products, 70.7 percent of the total.